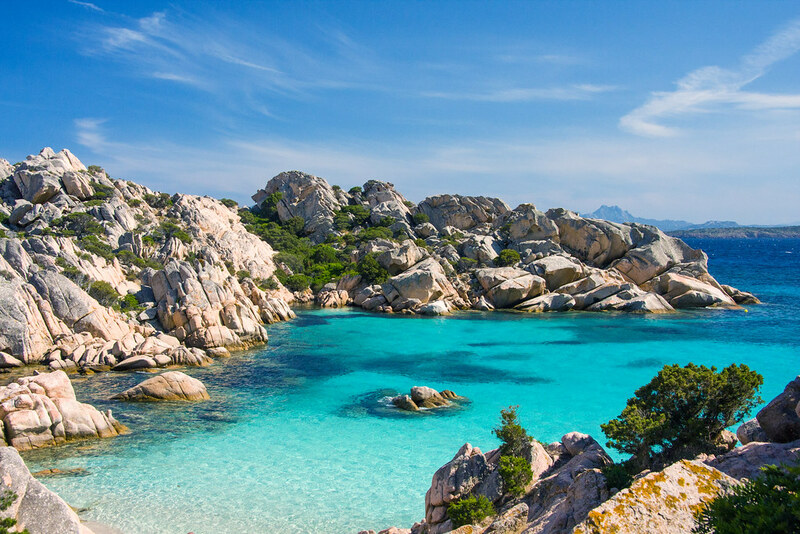 Located in the Straits of Bonifacio between Corsica and Sardinia, the Maddalena Archipelago is a group of seven main islands and numerous other small islets that straddles France and Italy. With crystal clear waters and dramatic wind-blown granite coastlines, the archipelago is a popular tourist destination, close to the famous resort of Costa Smeralda. Apart from the stunning beaches to explore, the archipelago is home to an array of above and below water flora and fauna that are protected because of their ecological significance. The rose-colored granite stone of Maddalena has been sculpted by the wind and waves over thousands of years into the dramatic terrain seen today. 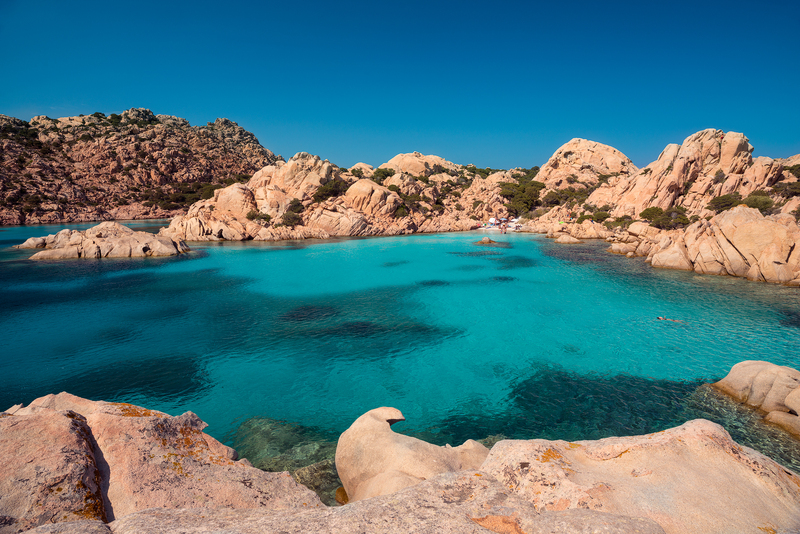 The islands were designated a national park, Parco Nazionale Arcipelago di La Maddalena, to protect the stunning beaches, cliffs, ravines, wildlife, and vegetation of the archipelago. The park authorities not only protect the islands and their extensive marine environments, but also run education and research centers to increase widespread public knowledge. They are also working on ongoing initiatives for sustainable, multi-purpose use within the park that addresses the needs of fisheries, agriculturalists, and tourism activities. 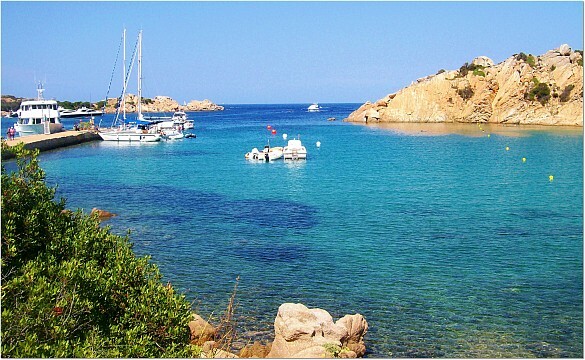 The archipelago is currently being considered as a World Heritage Site by UNESCO. El regreso - Maddalena Archipelago. Photo by . SantiMB . 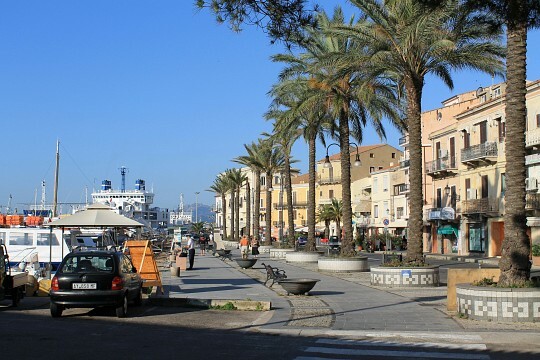 Research along Santo Stefano Villamarina has indicated that humans were present in the archipelago from the Neolithic period. Roman navigation and trading material was discovered, confirming their presence and, in 1958 a 2nd century BC sailing vessel was uncovered in the Spargi Canal. In the 1st century, the islands of Budelli and Santa Maria were thought to be controlled by pirates and their strategic importance led to disputes between Pisa and Genoa during the 13th century to secure their maritime disputes. Since the 1500s, it is shepherds who have dominated the archipelago with Corsicans coming first, followed by Sardinian settlers. A NATO naval base on Santo Stefano Island, where US nuclear submarines were housed, kept the archipelago off limits to tourists until its closure in 2008. 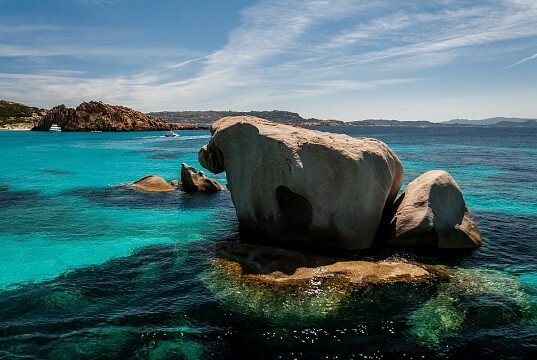 The archipelago is located in a stretch of sea known as Bocche di Bonifacio between Sardinia and Corsica and to the north-east of the Galluran coast. It is part of a European network of areas of environmental significance. The largest island is Isola Maddalena, with the others (descending in size) being Caprera, Spargi, Santo Stefano, Santa Maria, Budelli, and Bazzoli. 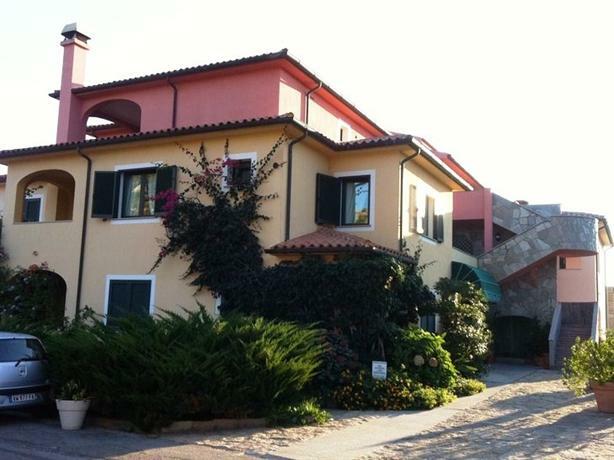 The archipelago is home to 13,000 residents with all but 5% living on Isola Maddalena. 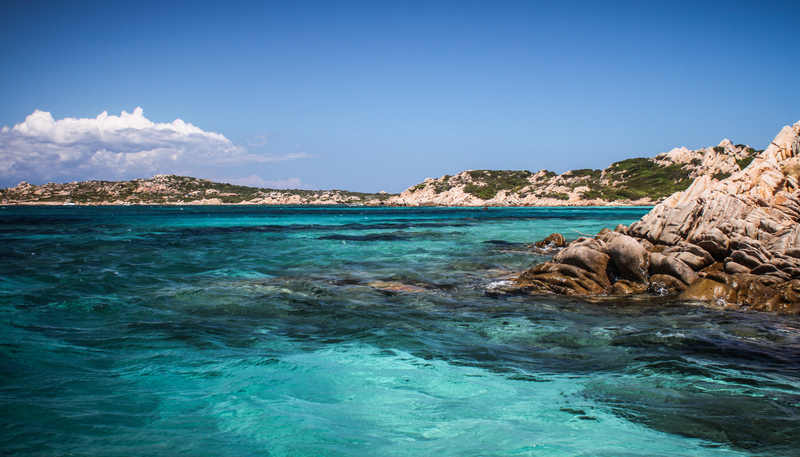 The rocky areas of Maddalena are covered in typical Mediterranean vegetation: Juniper, Heath Tree, Euphorbia and Rock Rose, while the beaches are home to pioneering plants. Holm Oak and Strawberry Tree forests have managed to survive the more exposed, wind-blown terrains on the islands. A number of migratory birds visit the islands throughout the year with Cory’s and Manx Shearwater residents on rocky areas of the archipelago. However, it is under the water that Maddalena’s animal species' diversity comes to life. Mediterranean seagrass provides a sheltered environment for numerous fish species and molluscs while the limestone rocks enable the growth of a myriad of corals. Larger mammals such as dolphins also frequent the waters around the archipelago and can be spotted throughout the year. Frequent car ferries from Palau to La Maddalena serve the islands' residents and tourists alike. 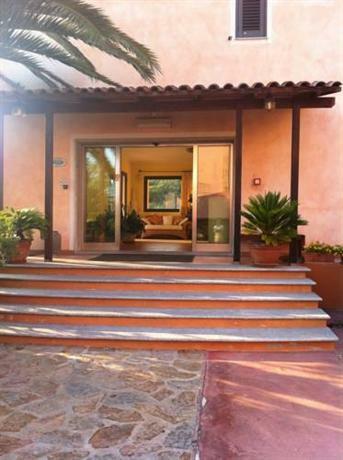 Palau is an hours' bus ride from Olbia which has an international airport. An island bus service can transport visitors to some of the islands’ sites or, alternatively, a number of excursions leave daily by boat from Palau to explore the islands’ highlights (including lunch). 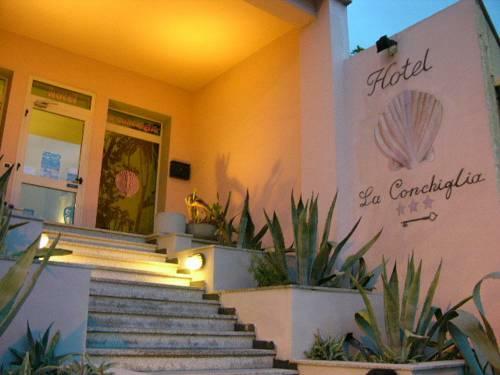 Stops generally include stunning beaches, swimming opportunities, and cultural attractions. 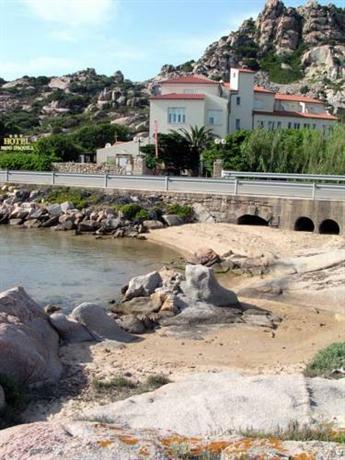 Most tours begin on La Maddalena, where a tourist information office is run by Cala Gavetta, located within the narrow historic harbor. Tours explore the main town of Isola Maddalena, where the Italian patriot, Garibaldi, made his mark with the Colonna, the Palazzo Comunale, and the Parco della Musica. 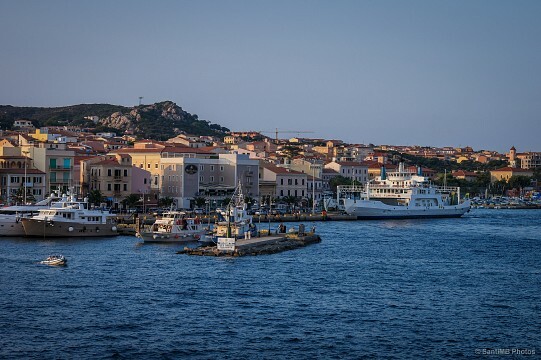 A museum dedicated to Garibaldi is passed before crossing the bridge that connects La Maddalena to Caprera, where the outstanding natural beauty of the archipelago is best witnessed. Relax on the white and pink sand beaches of Spargi and Budelli or explore dramatic rock formations on Razzoli and Santa Maria. On the latter sits a small medieval monastery of Benedictine Monks who escaped to the solitude on offer. The Porto Della Madonna Lagoon is a surreal pool of turquoise waters between Razzoli, Budelli, and Santa Maria and one of the most beautiful locations within the park. 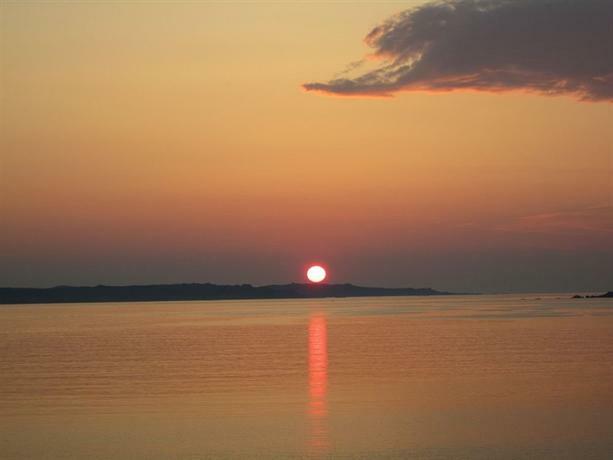 The best time to visit the islands is in the summer months or late spring or early autumn. 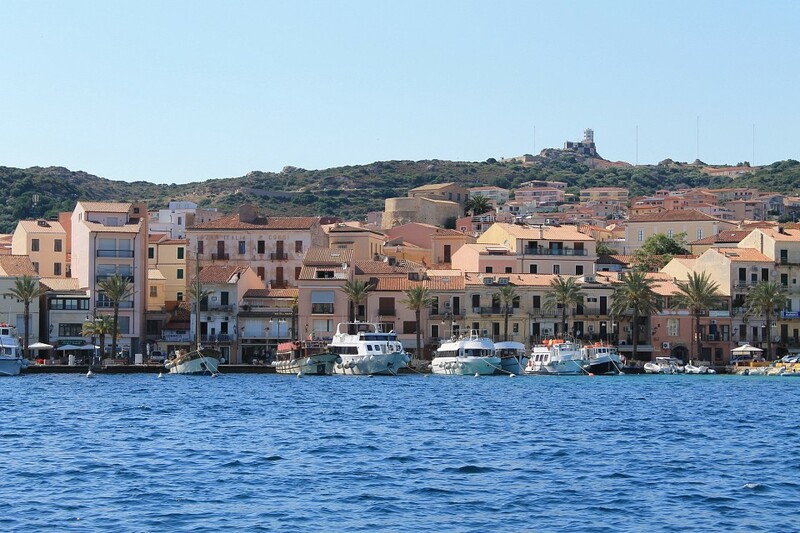 During the peak Italian holiday season of July and August, there are frequent boat tours from nearby Sardinian seaside resorts to the archipelago. Most of the tourist infrastructure are closed from October to May. 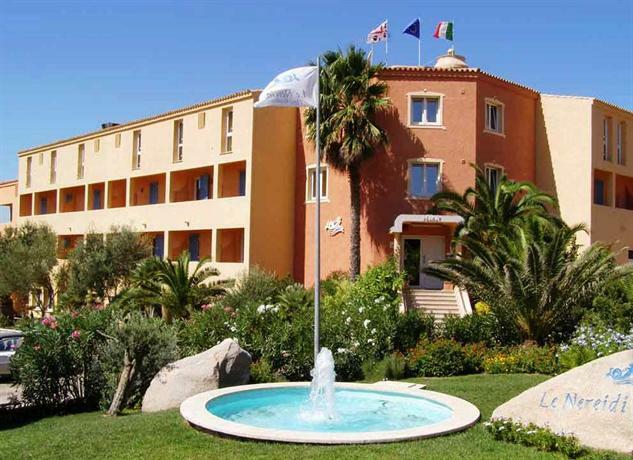 Isola Maddalena is home to a number of hotels and accommodation options with prices starting at around $ 50 USD per night.